Word predictions are barred from bar exams. 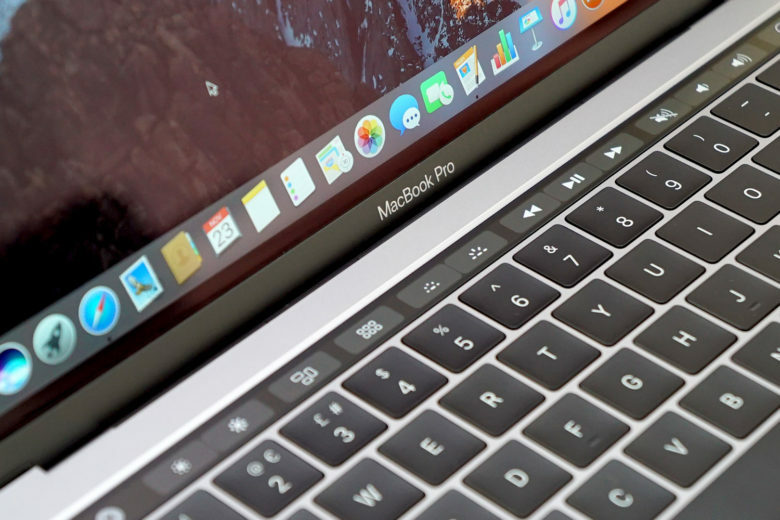 A number of U.S. states have banned the new MacBook Pro with Touch Bar from law exams due to the predictive text feature that suggests words as you type. However, others will still allow it so long as predictive text is disabled. Here’s how to turn off the feature on your machine. 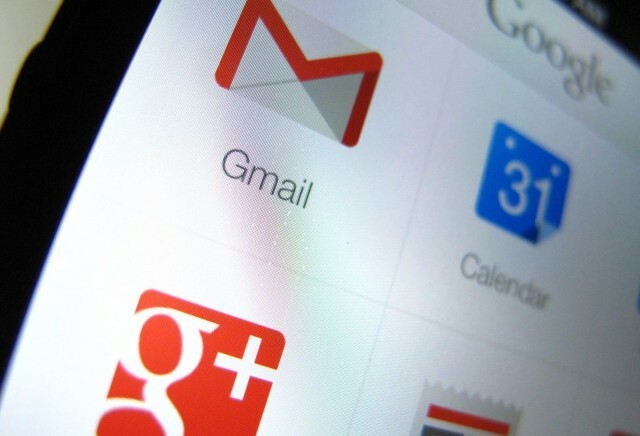 Google controversially brought Gmail and Google+ closer together this week by introducing a new feature called Email via Google+, which allows anyone with a Google+ account to send messages to your Gmail inbox — even if they don’t have your email address. Unsurprisingly, most Gmail users aren’t so keen on it. But you’ll be pleased to know there is a quick and easy way to disable Email via Google+ — just follow the steps below. 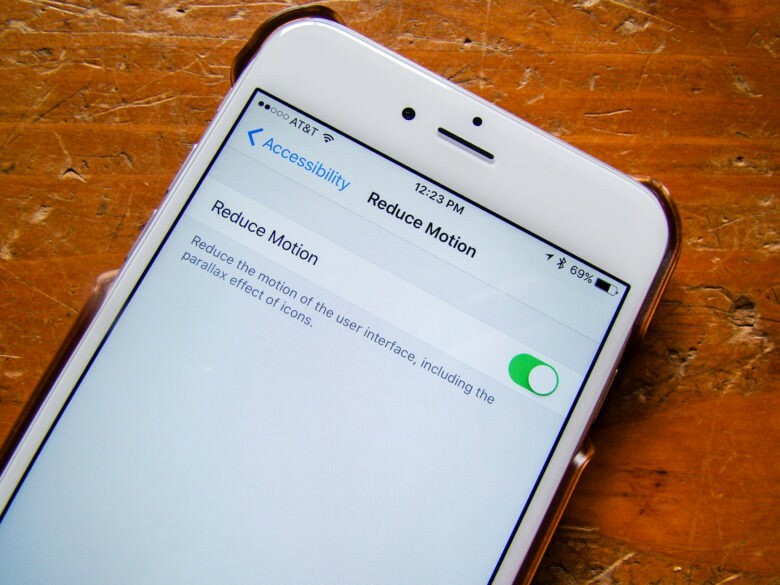 While the style of iOS has been described as flatter, that’s typically more true of the icon design and some of the panel and font combinations than the entire operating system. In fact, there’s a subtle parallax effect that can be seen pretty easily behind the home page icons. I use the space and stars wallpaper, and when I tilt or twist my iPhone 5 running iOS 7, I can definitely see things almost move, or change perspective. 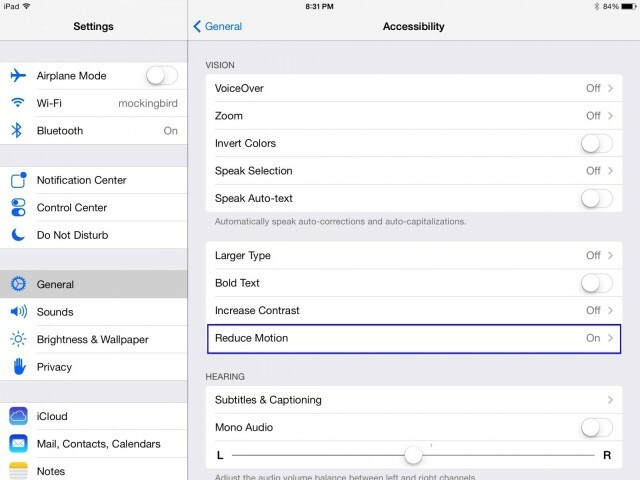 It’s a slick visual feature, but if it drives you nuts, or you feel icky with it in the background there, here’s how to disable it. 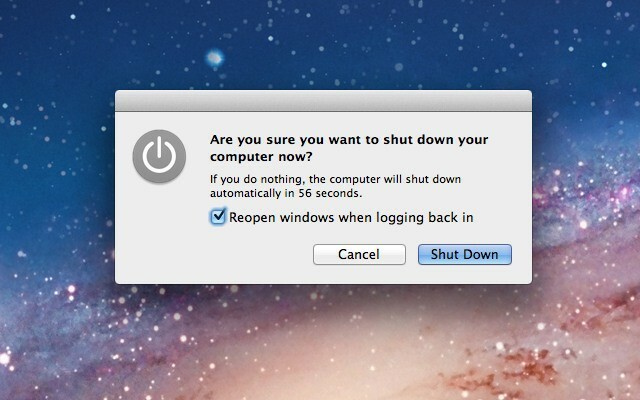 One of the most annoying features in OS X Lion for me has been the little checkbox on the shutdown dialog box that states, “Reopen windows when logging back in.” Going through the trouble of managing this checkbox every time I shut down is a hassle I’d rather not go through. Fortunately, there is a neat little Terminal trick that will allow you to render this button useless, as I’ll show you in the video below.